If I’m perusing a menu and having a hard time deciding what entree to get, potatoes usually seal the deal. Mashed? Whipped? Fried? Smashed? I’m into it. Gratin? Hmm. Maybe? Depends on if they put cheese or crispy in the description. Then I’m sold. What about an entree that’s JUST Crispy Smashed Potatoes? Can we make that happen? We could serve it with a bacon/chive sour cream or how about a little bit of Arugula Pesto? I already made a batch this week for this very purpose. 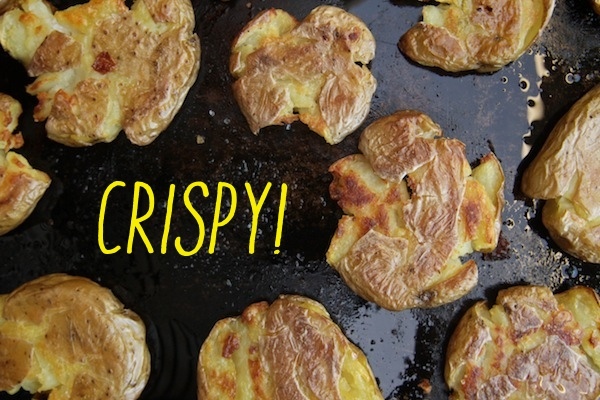 Creamy insides + Crispy outsides= Crispy Smashed Potatoes 4 LIFE. This really couldn’t be easier! Three ingredients if you don’t include a dip. It’s vegan & gluten free too. BONUS. First we boil the potatoes. Then we set them aside to cool. Then we SMASH THEM. I used the back of my measuring cup and smashed them against a small cutting board. Put them on a baking sheet. Drizzle with olive oil. Toss them around. Season with salt & pepper. Now ROAST! Sometimes I leave them in longer…cuz I’m a sucker for crispy potatoes. 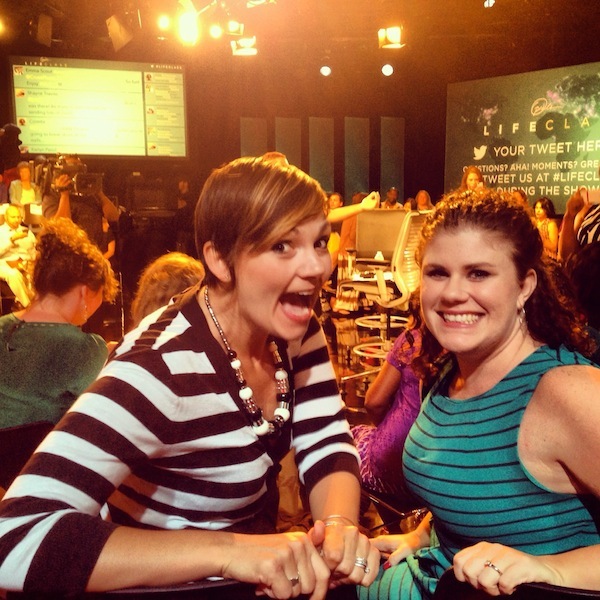 When I dip, you dip…. WE DIP. I added some freshly chopped parsley for garnish. GREEN! Preheat oven to 450F. 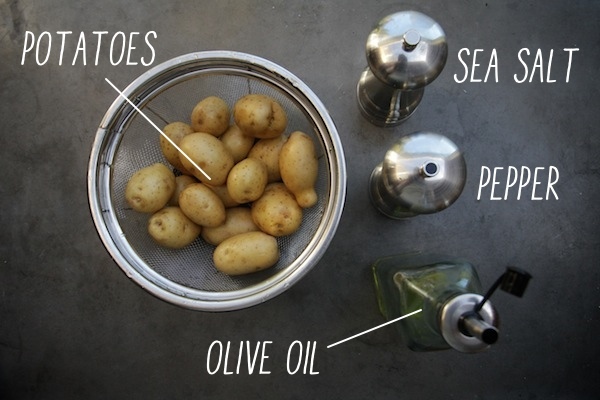 Add the potatoes to a medium pot with enough salted water to cover and bring to a boil over medium-high heat. Cook until the potatoes are fork-tender, about 20 minutes. 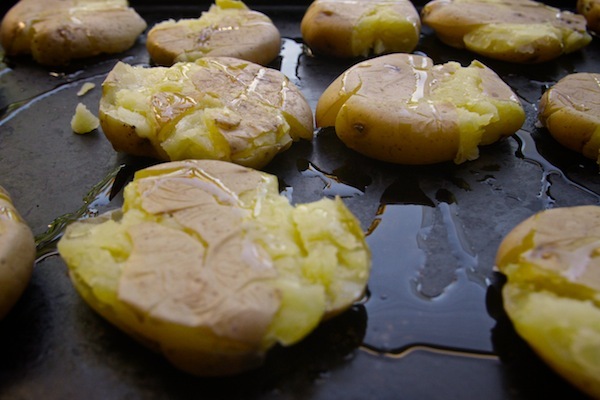 Drain and let potatoes cool until they are easy to handle. Pat very dry with paper towels. 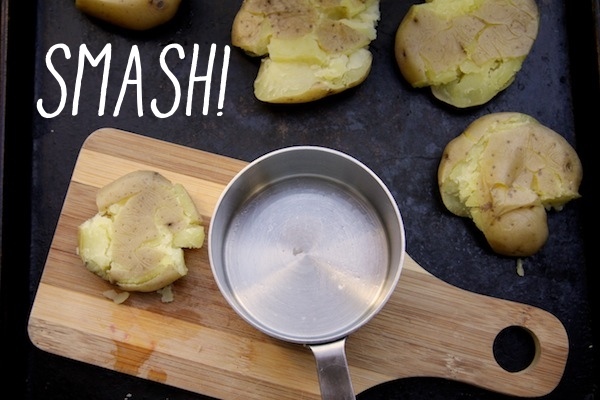 Smash each potato on a cutting board with your fist or small frying pan to make it flat (I used the back of a measuring cup). 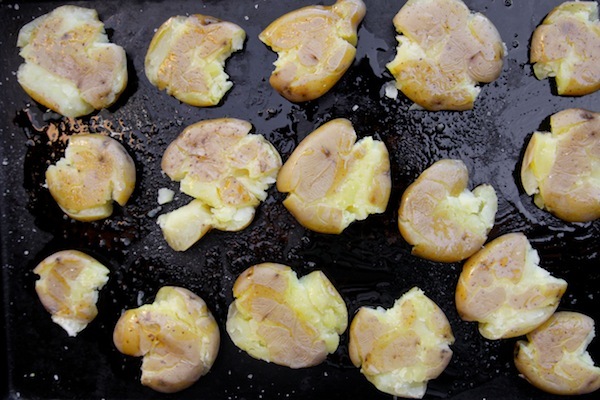 Spread out the potatoes on a baking sheet. Drizzle with olive oil, season with salt & pepper and toss until evenly coated. 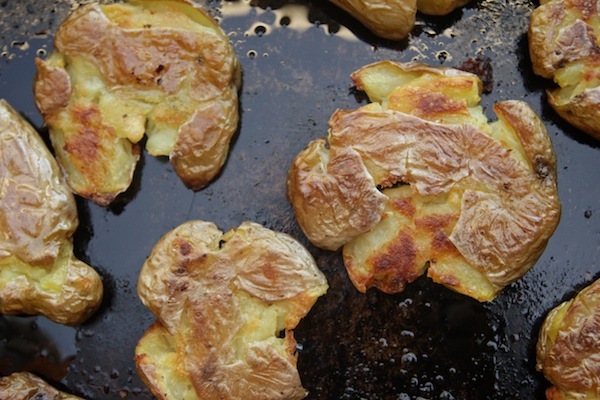 Roast until the potatoes are crispy and golden, 25-30 minutes, turning the potatoes with a spatula halfway through cooking. Serve while potatoes are hot and sprinkle some chopped parsley for garnish. Agreed 200%. Crispy smashed potatoes are the best! Making these for dinner tonight, arugula pesto style! I am in love with crispy smashed potatoes. Love the idea to dip them, too. I make these all the time with dill! Pioneer Woman does something so similar and she calls them Crash Hot Potatoes. She adds grated parmesan and herbs/spices to hers. Addictive! Now I’m craving these for dinner! Now, these are a revelation! 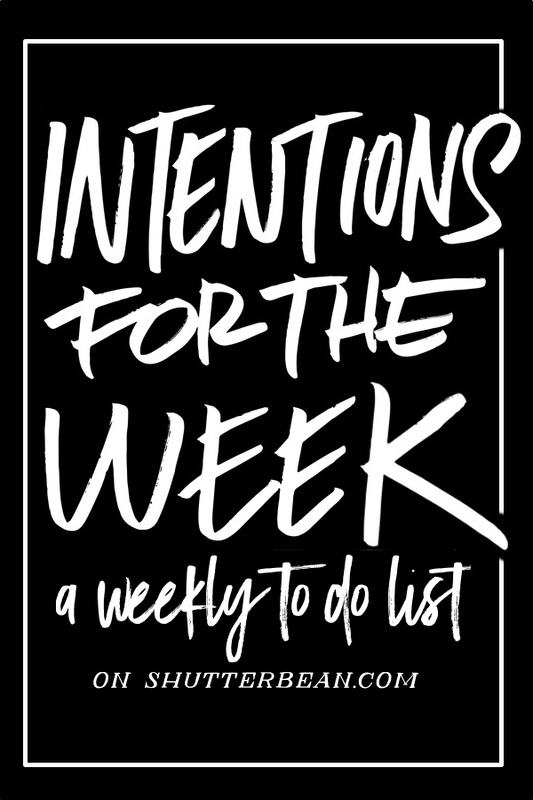 Totally on the ‘to make’ list. These are the first things I saw this morning and now they’re going to be all I can think about all day! YUMMMM. 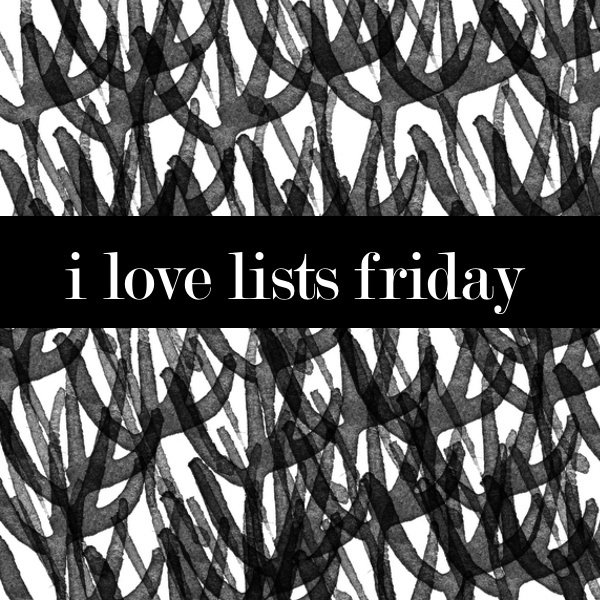 What a great idea… I love this. My mouth is watering just looking at this! I can’t wait to make them! I am the same way- give me a potato, any way, and I’ll be satisfied. These look particularly delicious! 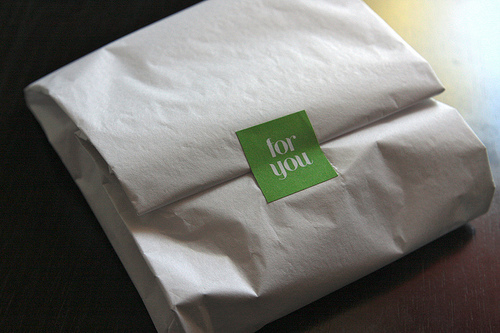 I am looking for cookbooks to inspire me during the upcoming CSA season- would you recommend Feast? I would love to hear what you think of it. I make mine in a similar way but I add crushed chili flakes and fennel seeds for a flavour twist. That is exactly the way I make menu decisions as well!! Crispy Roast potatoes might be my #1 favorite food. Definitely going to have to try this. Everything you make I want to eat immediately!! I put my hand upon yo’ hip! Love smashed potatoes! 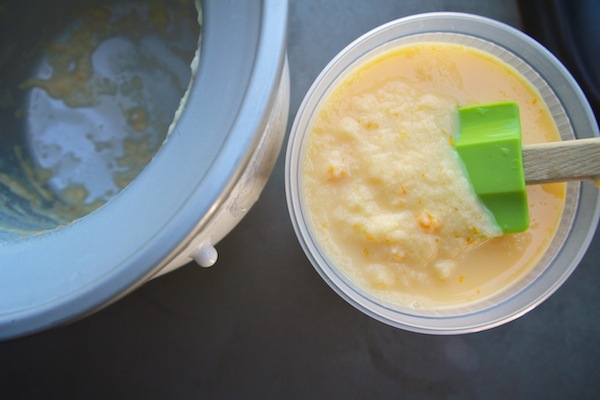 Giada has a great recipe where you use lemon juice and herbs at the end, can’t wait to try this one! These look absolutely delicious. And I’m sure I’d eat the entire pan. Oh, potatoes, I love thee! These look so good – I love making them. Crispy crunchy on the outside but creamy on the inside! YUM! And I love the idea of the dipping sauce! I think I’ll make that too when I make those potatoes again!! This is making me hungry-thanks for the recipe! Ummmmm, did every just miss the most awesome 90s pop music reference EVER? I put my hand upon your hip. When I dip, you dip, we dip. GENIUS! Oh, and the potatoes look freaking amazing. Hahahahaha. Making this fo sho! Crispy and creamy?! Total foodgasm! Ha. You just said foodgasm. Muy original! Las pruebo mañana! oh boy. they are so simple, but so incredibly delicious. Believe to or not, I have never made these- I need to fix that ASAP! Also, if there are mashed potatoes on the menu you bet I’m ordering them! I will always fight for the crispy bits. I just made these and mother of god they are good!!! They kind of taste like potato pancakes somehow haha. I think I had a version of this at Umami Burger the other night – happy to try it at home! ps I would have never thought to dip these in pesto!! Crispy potatoes are the shiiiiiizzzz. These look amazing!! oh man. i just remembered HASHBROWNS. That’s when I tried raw potato. Not good…but omg HASHBROWNS. Made these tonight for my potato loving parents and they devoured them. However the true test was when I out them on my kids plate (sprinkled with crumbled bacon) and they, too, devoured them. Thank you so much! And the music reference – amazing. You’re rad. FABULOUS!!! Yay for bacon. I’m so glad your family loved them. 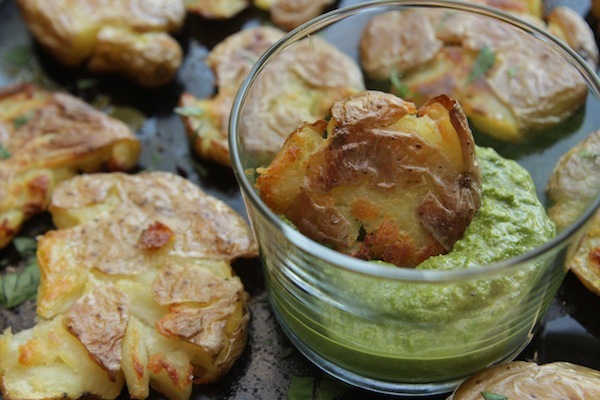 Crispy smashed potatoes must be one of my all time favorite things, but I’ve never thought to try them with pesto. Brilliant! This looks ridiculously good. It should probably be illegal! I love smashed potatoes!! Yum! Da Dip for the win. Seriously, now that song will be in my head all day. I love these – I make the pioneer woman version a lot and my extremely picky husband who hates potatoes (I know – what?!?) will even eat them and *gasp* request them!!! It’s a potato triumph I tell you! Did Cooper eat them? 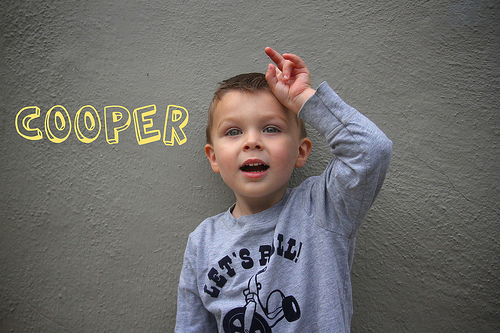 It’s embarrassing but I actually usually look at your posts and if you report Cooper likes a recipe I figure my husband will too – a tad sad considering he’s 44! We love these in my house! I’ve figured out a way to eliminate the boiling step and save washing a pot. I pour about a quarter cup of water in the sheet pan and cover with foil and stick them in the hot oven on the top rack for 20 minutes. Then I drain any remaining water and toss with olive oil and herbs / spices smash them and finish roasting I love the idea of a dipping sauce! 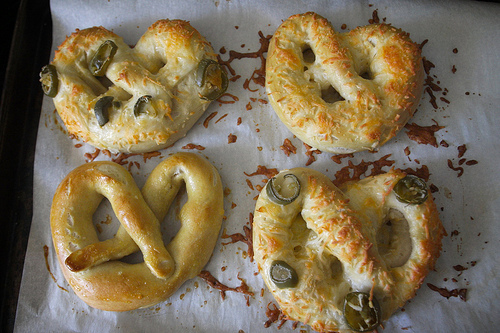 These look absolutely amazing and I will definitely be making these – TONIGHT! Thanks for the great recipe! Definitely trying these! 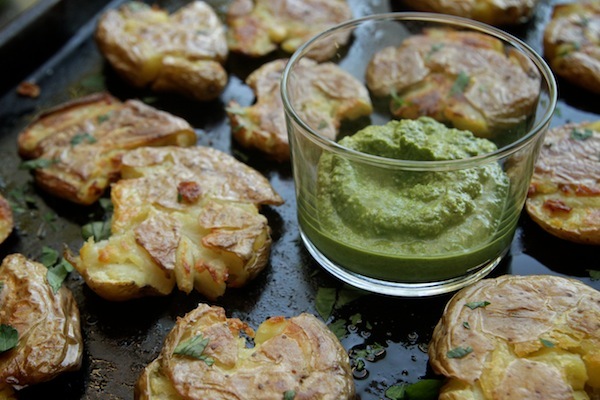 I love crispy potatoes and arugula pesto sounds amazing. 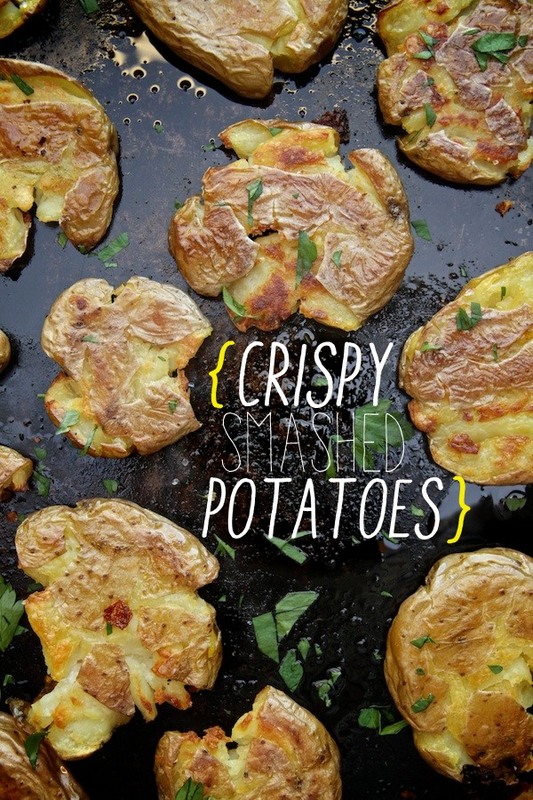 The crisp smashed potatoes look yummy. They must have been even better with the arugula pesto? One million percent in love. What about the ingredients for that dip? I want to make this recipe tonight for dinner! I was scanning the post and when I came across “I dip, you dip, WE DIP” I laughed out loud. At my desk. At work. I then made awkward eye contact with a good amount of people. Worth it.